For many Hussars the dogfighting opportunities within Battlefield 1942 were their first taste of the glory of the few (so to speak). Not surprisingly, the appearance of a flight combat sim offering more realism, glorious graphics and lots of campaign missions proved very attractive. IL-2 was the sort of game (similar to many sims) that looked incredible but was insanely difficult to fly. Very few were able to play the game will all settings set to realism but the chance of taking off, climbing into the sky and swooping down on your unsuspecting target in iconic WW2 planes was something to look forwards to. Of course, us being the Hussars meant that there were a significant number of crashes along the way, often before take-off in fact. The game was set in Russia, with many aircraft available to fly (including of course two-man fighter-bomber of the title). Indeed two players could sit in the same plane (one flying one as rear gunner) and both get killed at the same time. Although basically the same game, Pacific Fighters introduced larger planes to fly (including multi-seat bombers) and the joys of taking off from (and trying to land on) aircraft carriers. Ah, the fun we had, falling into the sea on take-off or accidentally raising our wings when coming into land. As with many other game developers, 1C decided to switch from the WW2 setting to that of the modern day. That game was Lock On. Once again graphically gorgeous, the game offered lots of fun with multiplayer missions for those able to cope with the even more complicated aircraft controls. The chance to fly some truly advanced aircraft (including the infamous A-10s) also proved popular. Sadly it was also buggy and prone to frequent crashes. Although not developed by the same studio responsible for the IL-2 series, Rise of Flight took the flight sim back through the years to the first world war, offering the chance to fly in the earliest fighter aircraft and to struggle in the air overlooking accurate representations of the battlefields of France and Belgium. 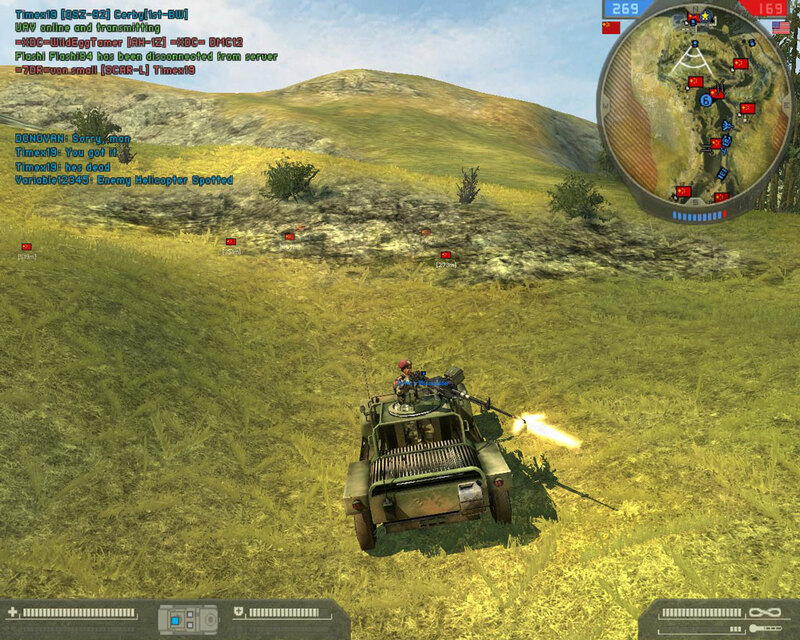 It has proved incredibly popular with a few Hussars, who often join forces with a flying clan called the Hellequins, but most of the Hussars who have tried it find the game far too resource intensive or simply very unfriendly to play (due to the fragility of the aircraft and the limited functionality of the multiplayer aspects of the game) and get used to. Still, as with most flight sims it does look incredibly nice.